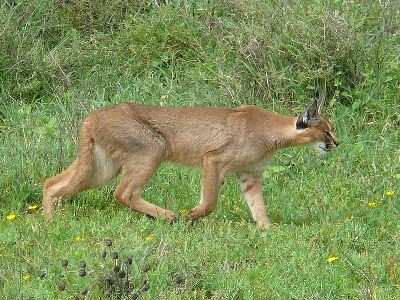 The Caracal gets is name from the Turkish word "karakulak" which means "black ear". 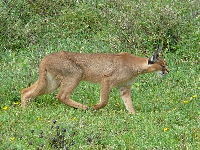 The Caracal is also called the desert lynx. 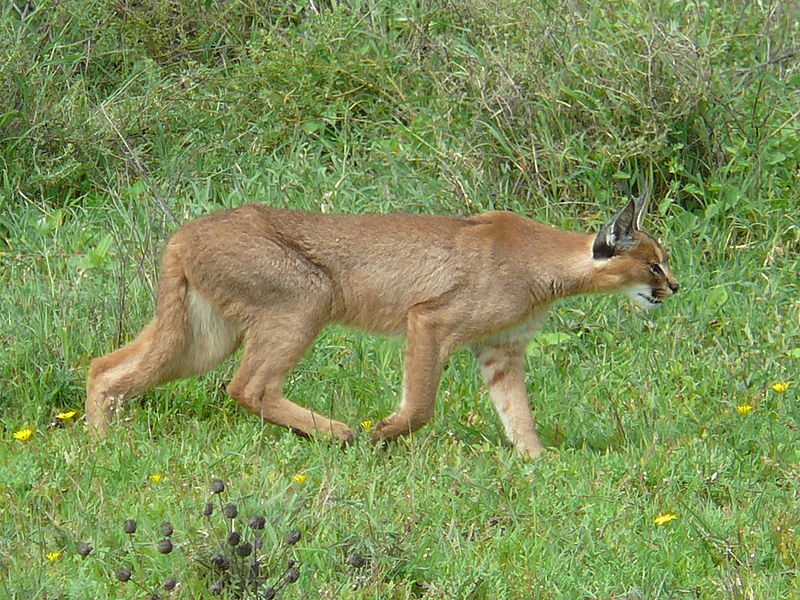 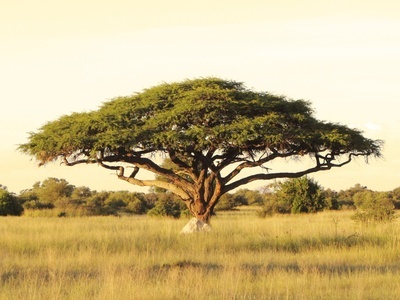 The Caracal is widespread and relatively common in Africa and Asia. 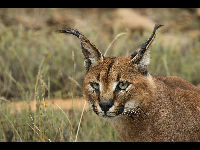 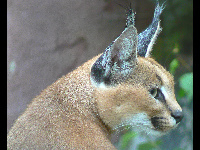 The Caracal has a long tuft of hair on the tip of the ears.